- The aim is to try to come up with constructive messages to policy makers, a month before the UN climate negotiations starts, when media attention can be greatest, says Sterner. Participating in the workshop was, among others, Martin Wietzman, professor at Harvard University, Marianne Fay, Chief Economist, World Bank and Tomas Kåberger, Professor, Chalmers University of Technology. Sterner arranged a similar climate workshop at the School of Business, Economics and Law in October 2014 called Beyond IPCC - Future climate. The expectations for the UN climate negotiations in Paris (UNFCCC COP21 30 November-11 December 2015) is that they will result in the most ambitious climate agreement in history: a global, fair and legally binding agreement that will help reduce greenhouse gas emissions so that earth temperature increase does not exceed two degrees in the future. Environmental economist Thomas Sterner is one of the main authors of the IPCC's fifth report, presented in Berlin in April 2014 and he will also participate at COP21 in Paris. 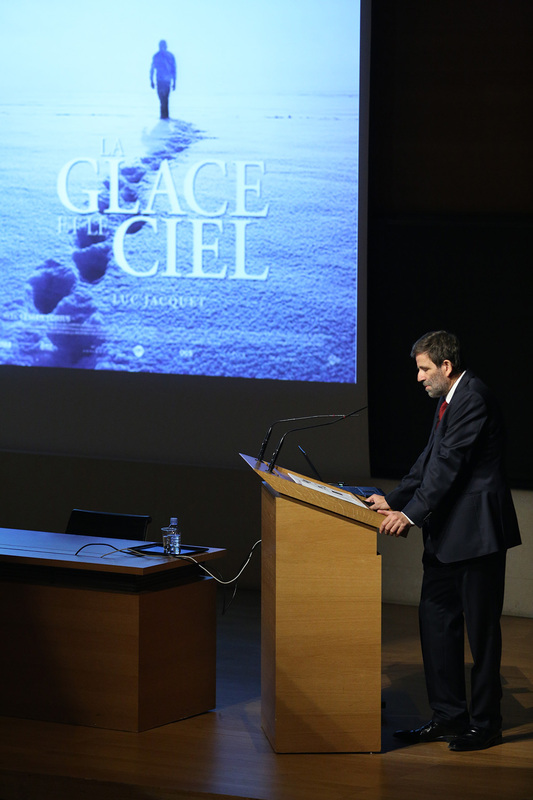 Collège de France, where Thomas Sterner has been appointed visiting professor 2015-16, is France's most prestigious higher research institution. The Chair in Sustainable Development - Environment, Energy and Society that Sterner has been appointed has previously been held by the British economist Nicholas Stern, who wrote the acclaimed book The Stern Review on the Economics of Climate Change (2006). The program of the workshop, October 29-30 and all presentation videos are found here.